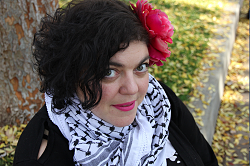 « Reflections of an Activist Scholar: Henry Louis Taylor, Jr.
California State University-Fresno’s Randa Jarrar is the latest to incite condemnation with her stream of celebratory Twitter posts marking the April 17 passing of Barbara Bush. 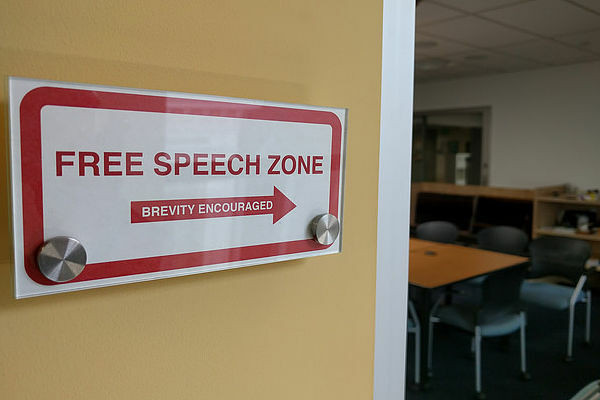 Jarrar denounced the former first lady as a “witch” and an “amazing racist.” For good measure, the English professor taunted her critics by boasting that tenure protected her from being fired. 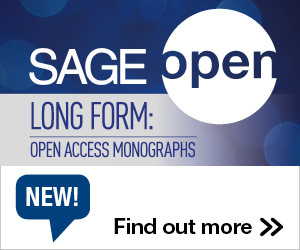 This entry was posted in Communication, International Debate and tagged Academic Freedom, free speech, The Conversation. Bookmark the permalink. Post a comment or leave a trackback: Trackback URL.